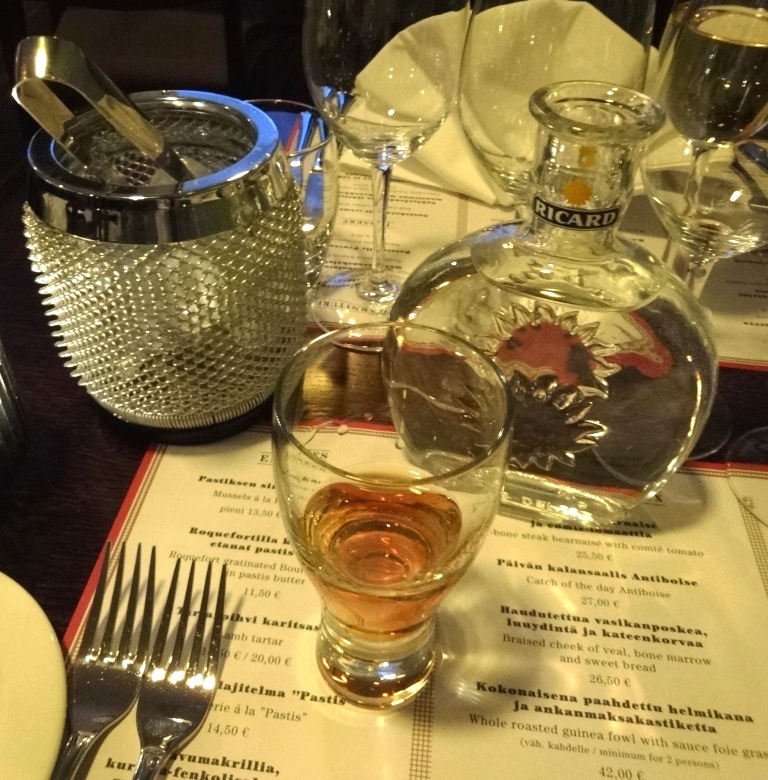 Pastis is an anis-flavored liqueur and aperitif from France, but it is also French style “fine dining” bistro in Helsinki. 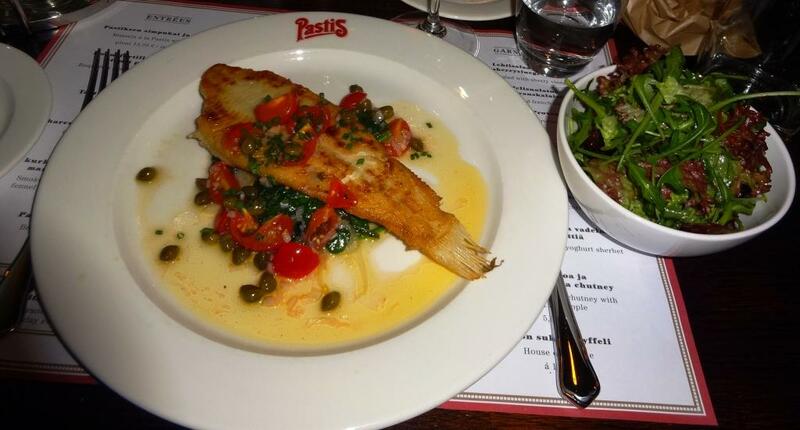 Pastis was opened in April 2013 by restaurant Muru celebrity chef owners. Similar concept but focus in French kitchen. 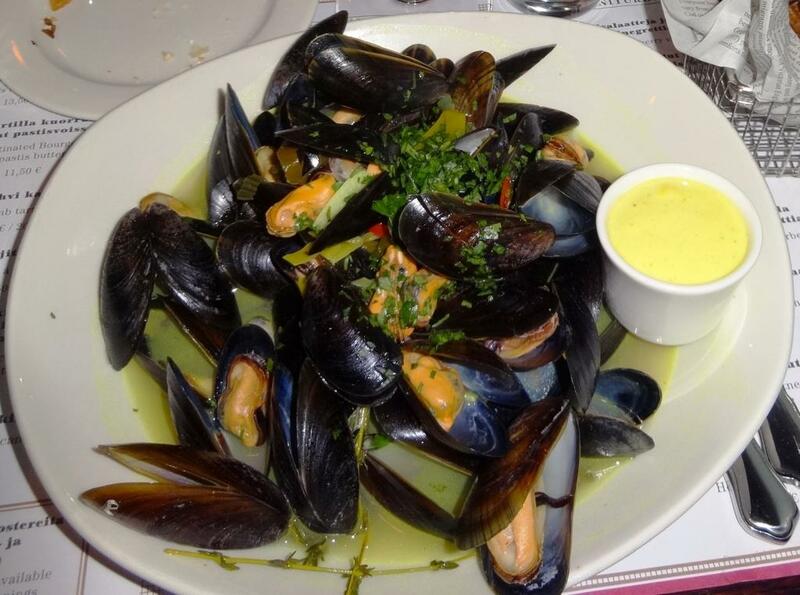 Always available a la carte dishes in changing list are mussels, snails, sausages, fish and meat from France. On Fridays and Saturdays you can also enjoy fresh oysters for 5€ each or 12€, if you take 3. Tables are located on two levels in small dining rooms but you could also try to pop in for a look if there is room by the bar counter. Reservations are for 2 1/2 hours which is just enough to eat three couse dinner. This is nowadays typical custome for popular “gourmet” bistros. Started the dinner with Pastis, of course, Ricard. First hesitated a little bit to order ice cold aperitif, because if was freezing outside, around -13C degrees. For starters we ordered Roquefort gratinated Bourgogne snails in pastis butter and Smoked mackerel, cucumber and fennel salad, marinated red onion. 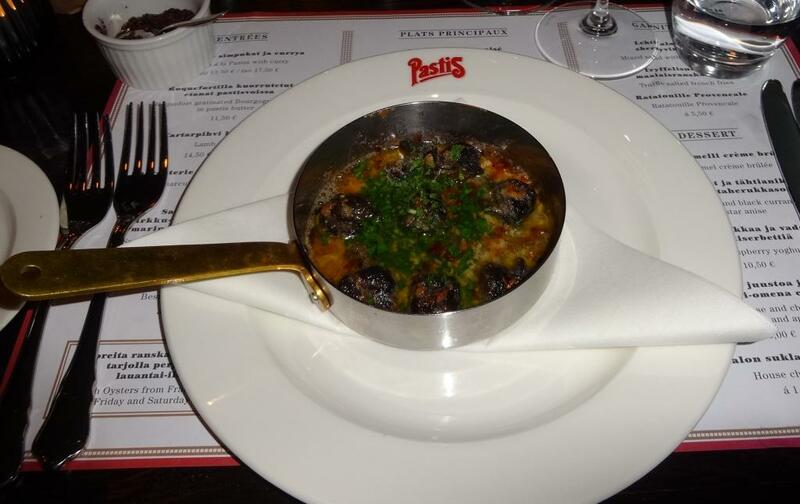 Usually you get snails in snail pan where all snails are in small cups but Pastis served them in small open pan. 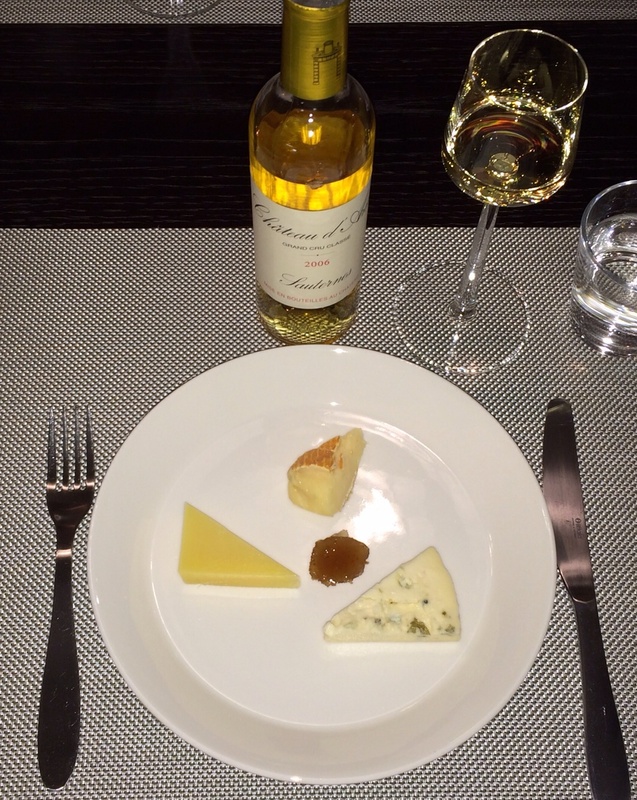 Taste of Roquefort was perfect because if it would had dominated, starter would have been to salty. Mackarel was served with toast instead of brioche, as we asked it too be without lactose. For main courses ordered only available fish portion Catch of the day Antiboise. Fish, “Cliff sole” was accompanied by tomato-based sauce/stew and by one of the 3 side dishes, Mixed salad with sherry vinegar, which had to be ordered separately. 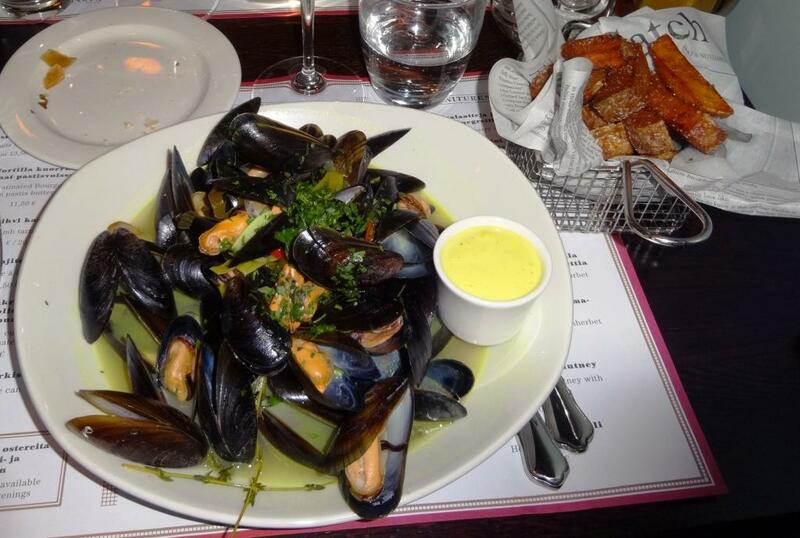 Also ordered large portion of Mussels á la Pastis with curry and Truffle salted french fries for side dish. Fish was fried in oil and the level of maturity was perfect. It was a pity that it was over-salted. Mussels were smaller than you usually see, which was good as the big ones are chewy. About 10 had already came loose from the shells. 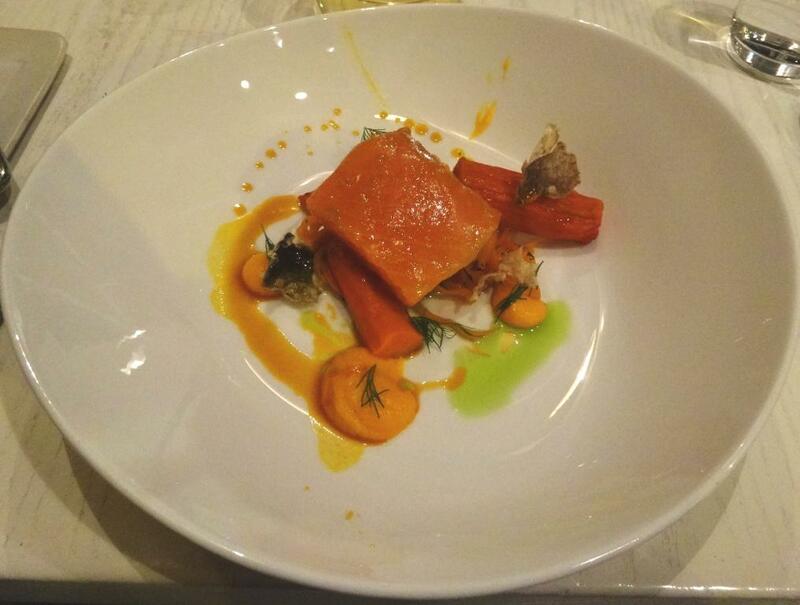 Salt in fish and mussels under the broth were minor grievances, but took one quarter point out of the Food scores. 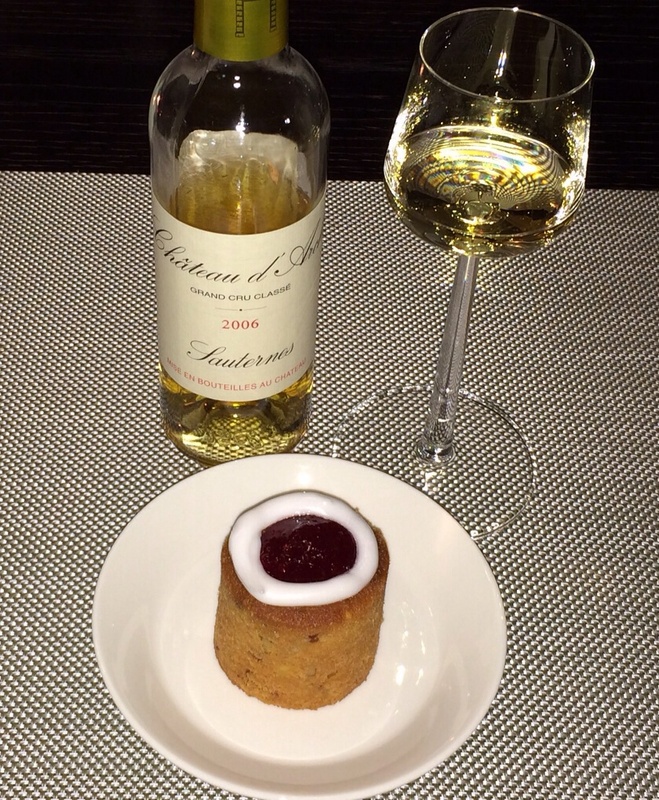 Dinner had to be ended with Calvados Domfrontains which is mix of apple and at least 30% pear. Had only tasted apple Calvados earlier and noticed that pear makes the flavor softer. Also ordered one House chocolate, which was truffle. 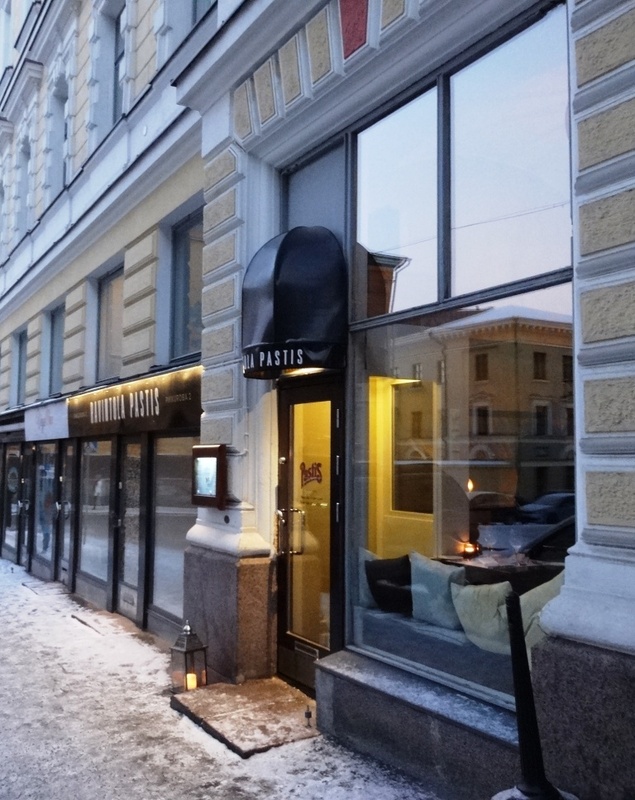 Restaurant or bistro Pastis is refreshing piece of French kitchen in Helsinki. Concept, which might by expanded to another locations, is French from decor to music. 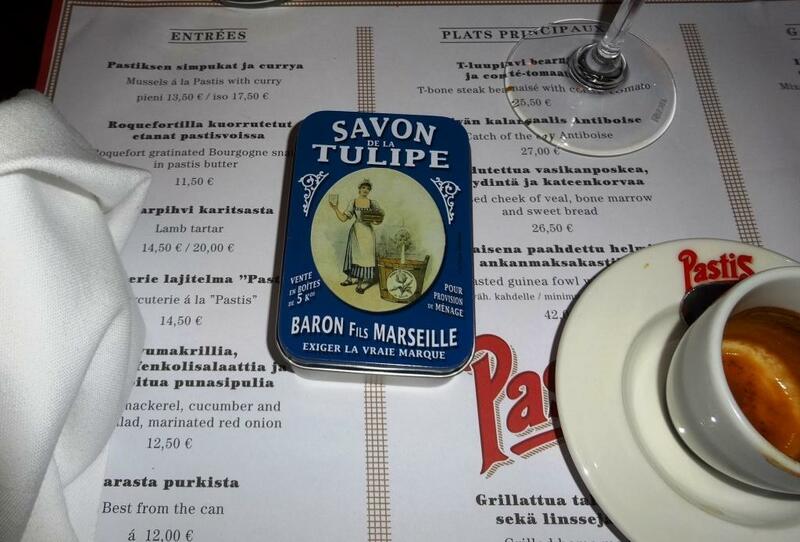 Chansons sang by Edith Piaf and check in a nice tin were the frosting for the French dinner. Wines come mainly from France, of course, but it would be convenient to list also those which are available in glasses. Asked recommendations for wines for dishes ordered. Pinot Noir for snails was good choice but white wine for salty macarel not so felicitous. Riesling Vignoble d’E, Domaine Ostertag from Alsace for both main courses was excellent choice. Extra + for overall grade comes from the well planned and implemented French concept. I am not sure if THE NOSE lied but when wine was poured in to the glass it smelled first like butterscotch. After rotating the wine in the glass the scent changed totally! Any similar experiences with this wine? Matua was the first wineyard in New Zealand to plant Sauvignon Blanc in 1969. Their produced first bottle in 1974. However, this is not about Sauvignon Blancs, which is not our favourite grape. First wine review (not first wine enjoyed) 2014 concerns Pinot Noir. Tested wine was Matua Marlborough Pinot Noir 2012. Wineyard claims that wine is it’s best Pinot so far. First of all the color of the label is different than usually on wine bottles, turquoise. Maybe that was the reason it caught my eye at Alko. Wine itself is light red, close to mature cherry. This was surprising! Usually when tasting wines I do not smell the aroma of wine so carefully before rotating it. This time did and was surprised by the smell of butterscotch. The bouquet I did not expect to find from Pinot Noir. But it made the wine really fascinating and forced to focus on THE NOSE more specifically than ever. 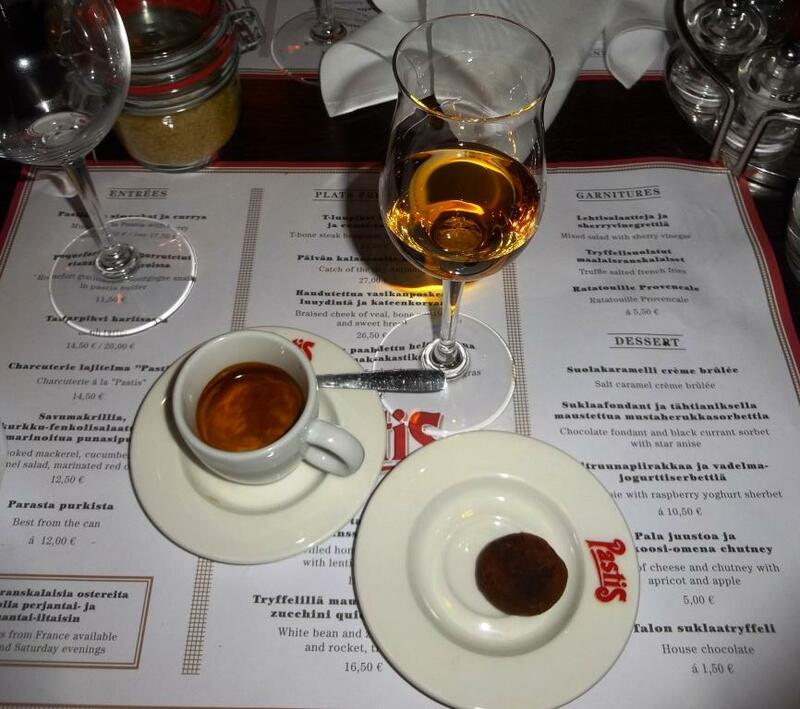 After rotating the wine in the glass strongly, aroma changed significantly. Now we found cherry, more typical pinot noir characters and some tannins. 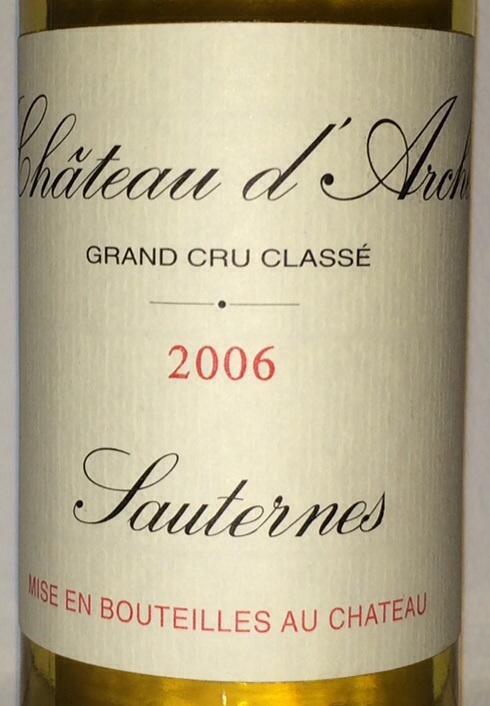 Maybe tannins dominated, as acidity was quite low, because wine tasted a little bit acrid. Not that it hindered but that was the first feeling. Anyway, this wine was the most savory pinot noir ever tasted. 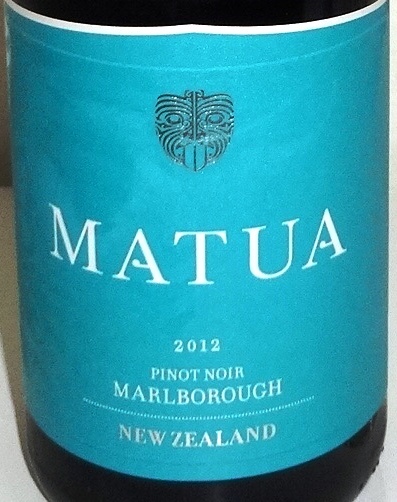 As they are usually quite tawdry, Matua Marlborough Pinot Noir 2012 is not. Tasted wine with asian food and match was perfect. Mixed flavors of strong spices and sweet seasonings are difficult combination for wines. Also paired well with pizza which was spiced with tabasco and jalopenos. Conclusion: wine suits better with spicy foods than avarage pinot noirs, mostly because of tannins. After vacation in Spain it was important to arrange smooth return to everyday life. 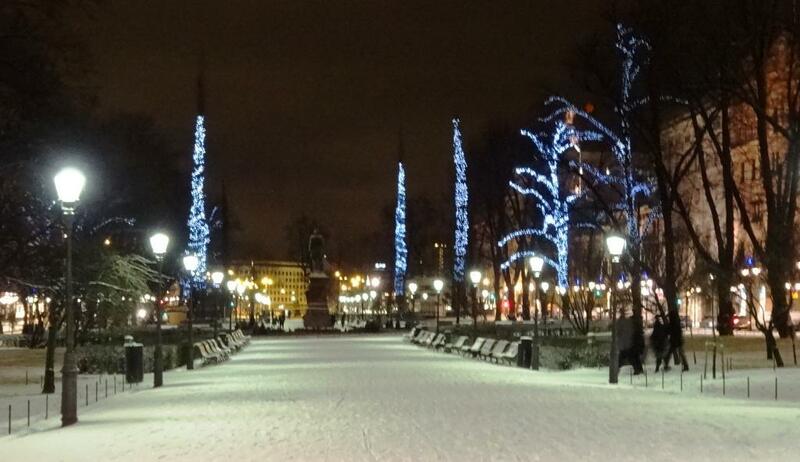 Especially as winter arrived in Helsinki the same day. Therefore we decided to dine at new “gourmet” tapas place GOCE Bar & Kitchen. 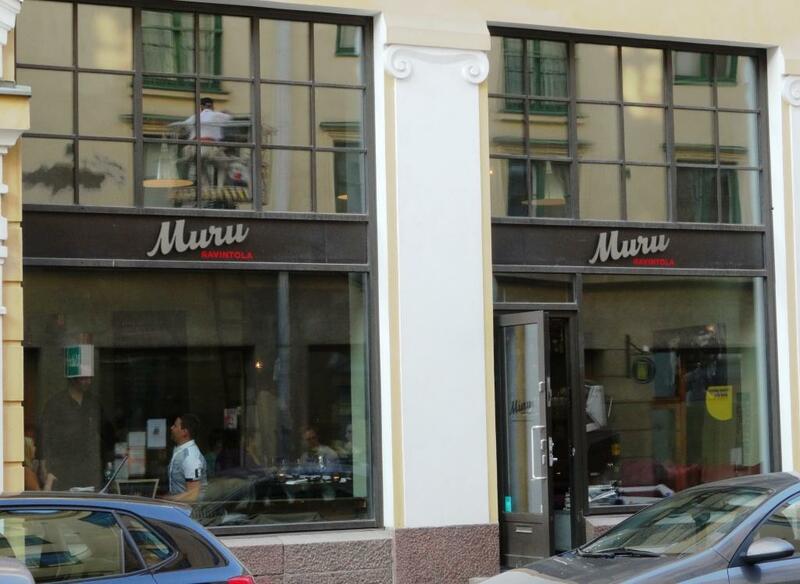 Restaurant was re-opened in new premises in November 2013. We made reservation on 6th Jan and noticed couple of days later that a la carte list had shortened. Only two main courses and desserts. Reason why we decided to try a big bunch of tapas portions, which sounded delicious and were familiar from previous visits to Spain. Chose 9 portions from the list. 10th, Grilled Secreto and Sofrito, was recommended by waitress. All portions looked well prepared when they arrived to the table. 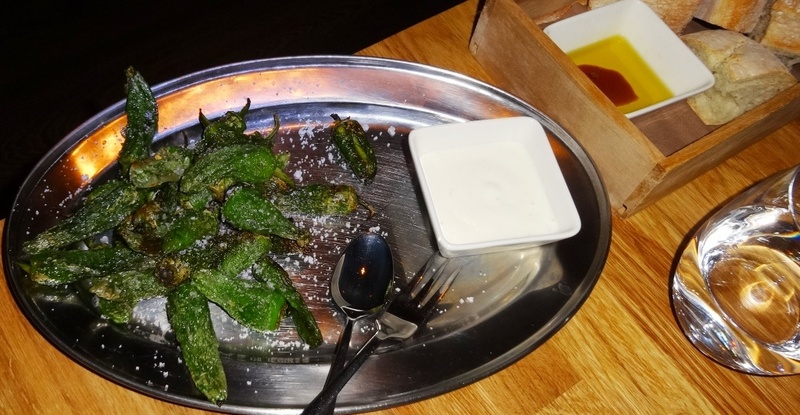 First we got Pimientos de Padron, which were exactly as they should be. Warm, soft and not too salty. 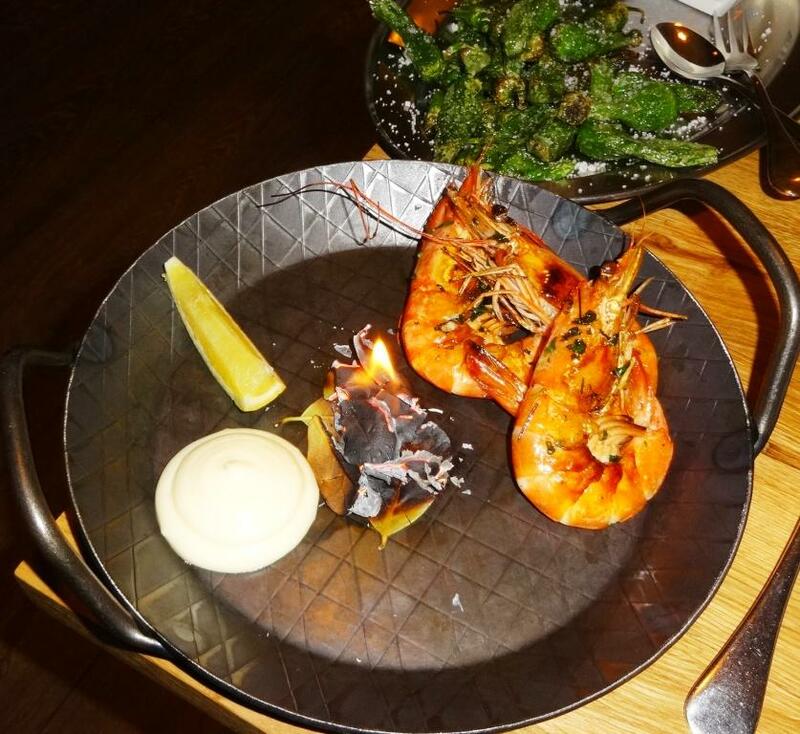 Then arrived Gambas Plancha, see the burning flame in the middle of the plate! Delicious ones, but only three pieces. Annoying events started at this point. As we were early diners, in fact the first ones, after restaurant had opened at 5PM, kitchen decided to prepare everything at once. That might be typical for affordable tapas bars, but at GOCE‘s price level, you expect to be able to enjoy warm dishes warm. 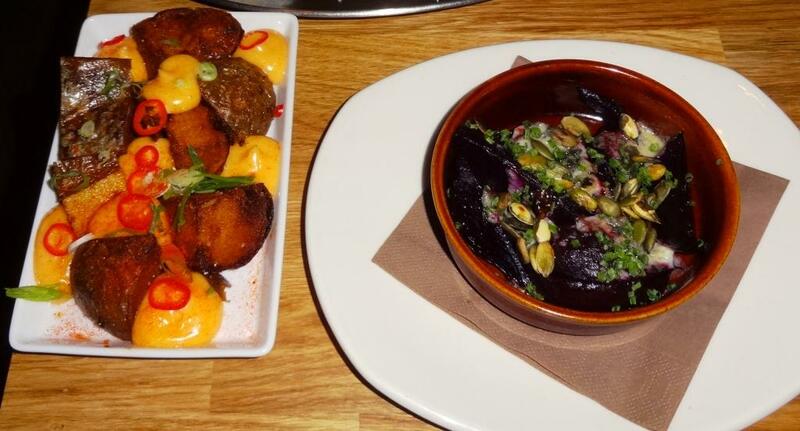 Our gambas were still uneaten when we got Patatas Bravas and Beetroot to the table. Both were delicious especially beetroot but we were now confused; which portions to eat next? 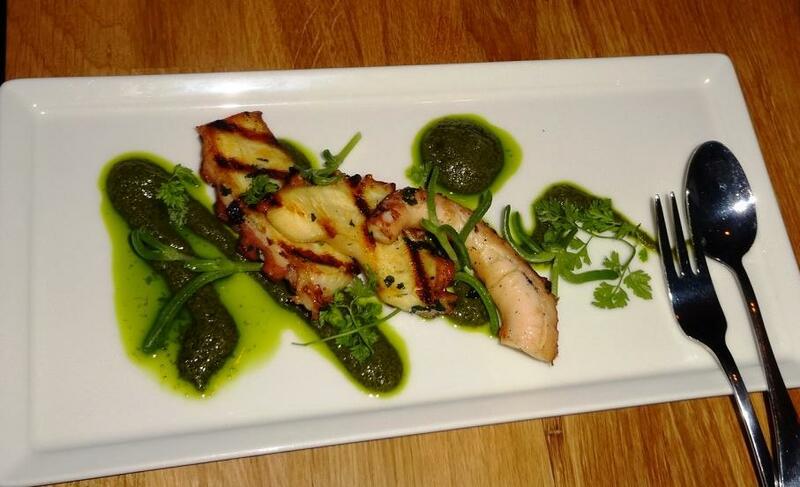 We already had 4 dishes on the table and got 5th, Pulpo – Octopus. This one was not so successful as previous portions. It should have been more crisp or solid, but instead was too soft. We managed to fill up our small plates in a hurry with mixed selection of 4 tapas portions but during we emptied plates came Boquerones, Chorizos, Iberico -pork and soon after that Green salad and Manchego cheese. It was easier to take a picture of all of them than to try photograph portions one by one. Unfortunately we had to send back sausages and Iberico -pork because they were already cold when we started to focus to eat them. However, had tasted pork plate and did not want a replacement for that because meat pieces seemed to be mostly pigskin. Would not have done that, but waitress had encouraged us to order it. Sausages were juicy as they should be and Manchego was ok. It could have been a little bit older compared to the price. There was a pile of croutons on green salad which is odd, is it then green? As we were served fresh bread to start with, it would have been enough. Restaurant and dining room are huge compared to any other bistros or tapas bars. Decoration is stylish, one of the most elegants in the city for concept GOCE has. 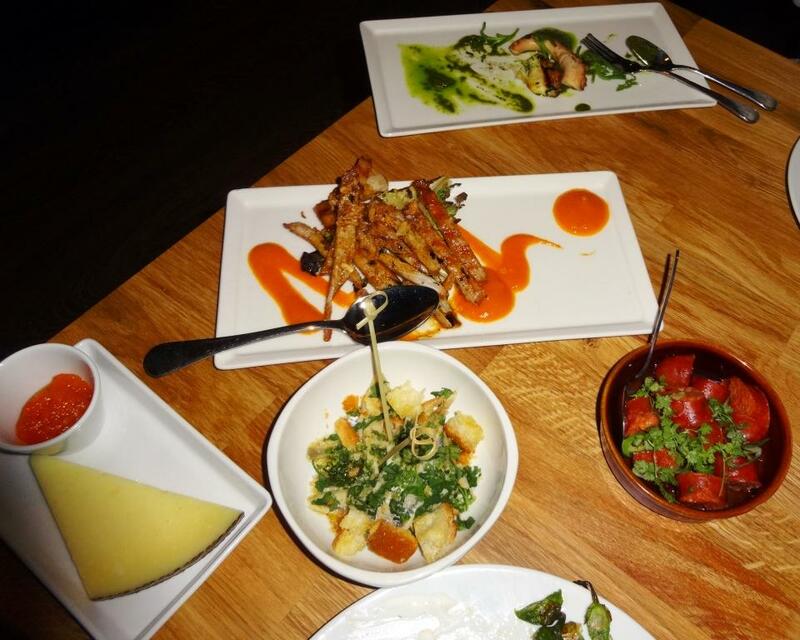 If we would have had enough time to enjoy tapas portions, GOCE Bar & Kitchen would have earned better scores for service. Waitress said that she tried to slow down the speed kitchen had. 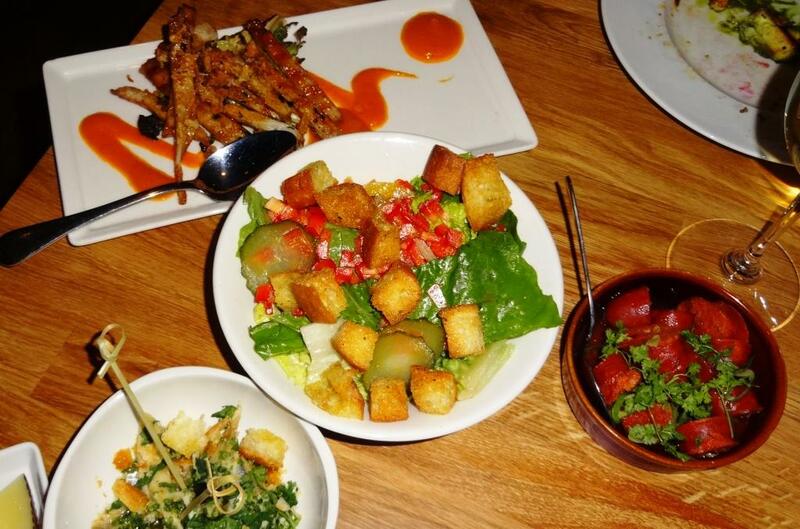 Therefore suggest to take couple of tapas to start with and then try main courses. Also would have appreciated if our plates would have been changed once or twice. We were asked if we want clean ones when we had only one piece of cheese left…. Would also hope that there would be more affordable choises for wines in the glass. At least found interesting basic tempranillo, Disco 2012, which paired well with all tapas portions. Year 2013 ended up too soon. Did not have time to visit all those restaurants had planned. 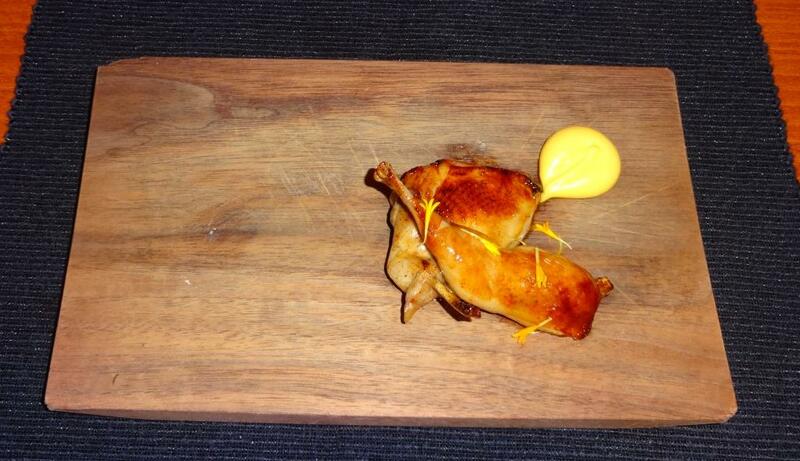 Anyway, breakthrough of “gourmet” bistros highlighted the year. 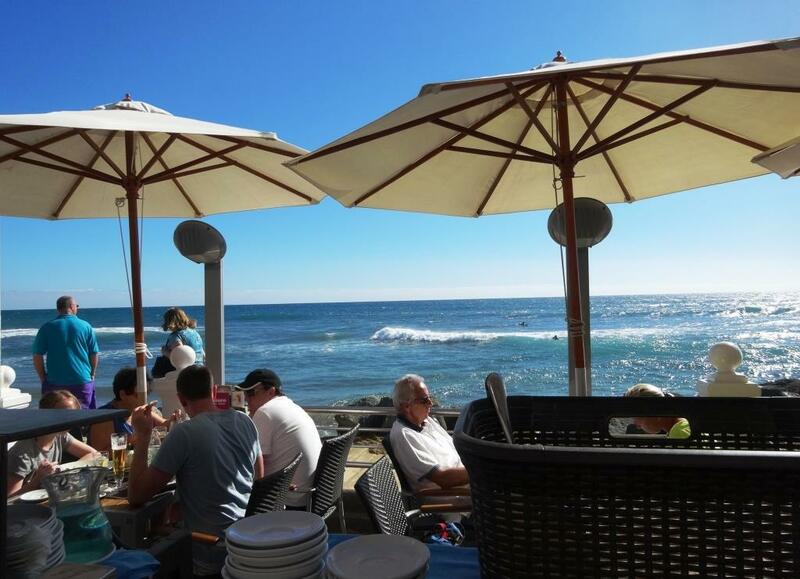 Bistros are relaxed, unformal dining spots with decent service and food. 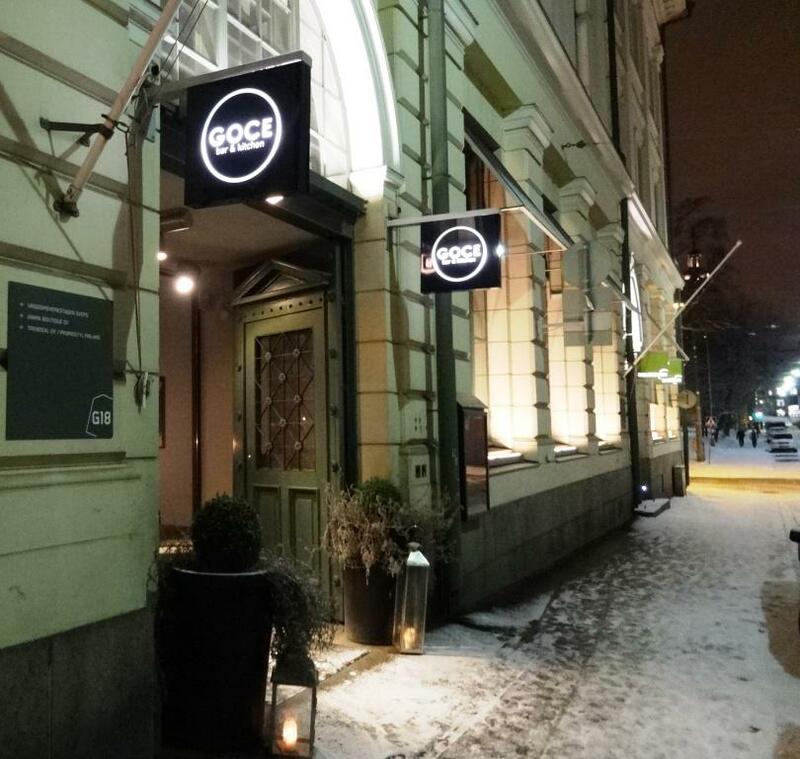 In Helsinki, there has been established during couple of last years “gourmet” bistros, which compete with unique decoration, good service and well designed, delicious dishes. They also have short a la carte list and one or to menu alternatives. 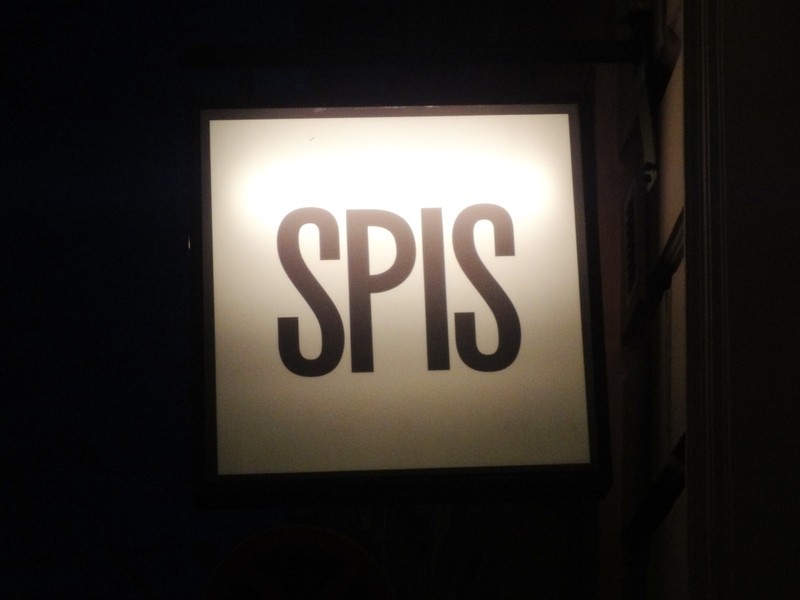 We could call some of these bistros restaurants, but part of them do not use that naming. 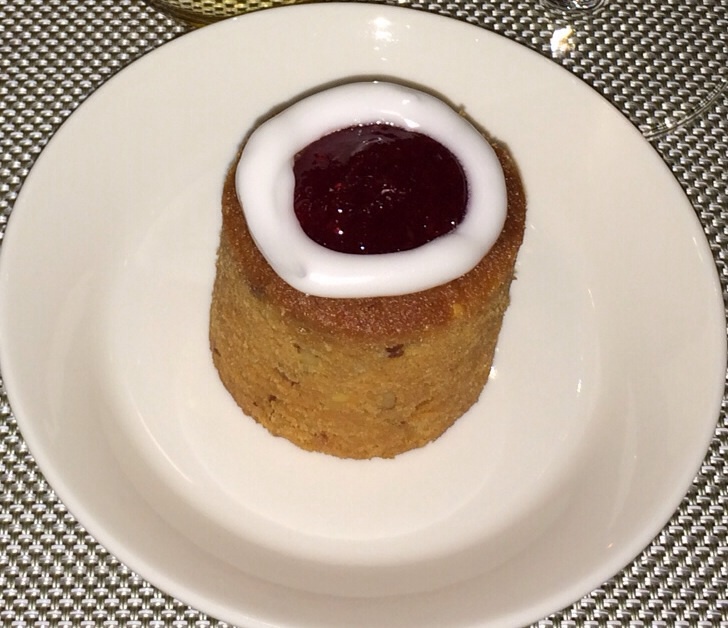 Example of “gourmet” food can be found from picture below which is taken at Spis. Whole portion consists of fresh vegetables but also of fish, which is uniquely prepared. 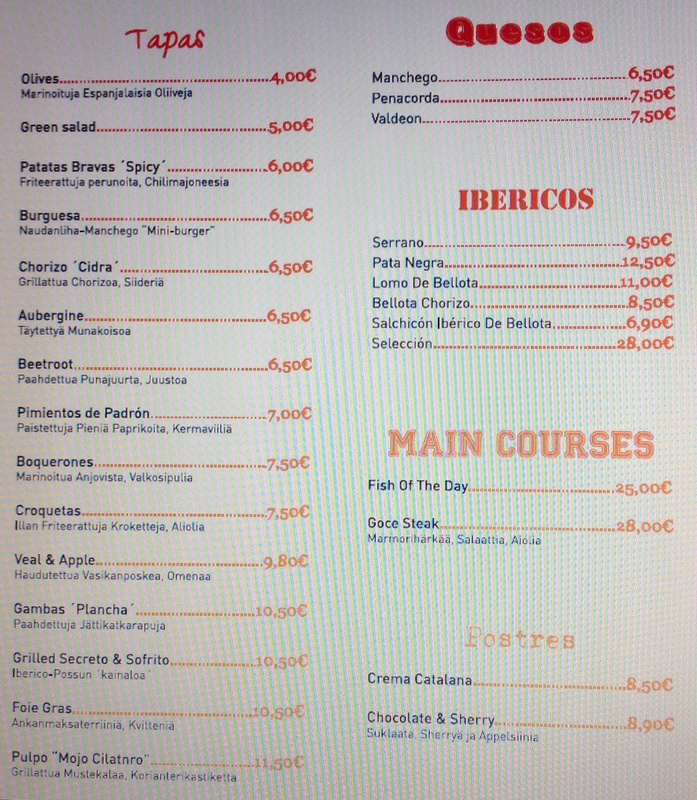 From these restaurants I would say Spis, Gastrobar Emo, Grotesk Winebar, Meche and Muru are so called “gourmet” bistros. 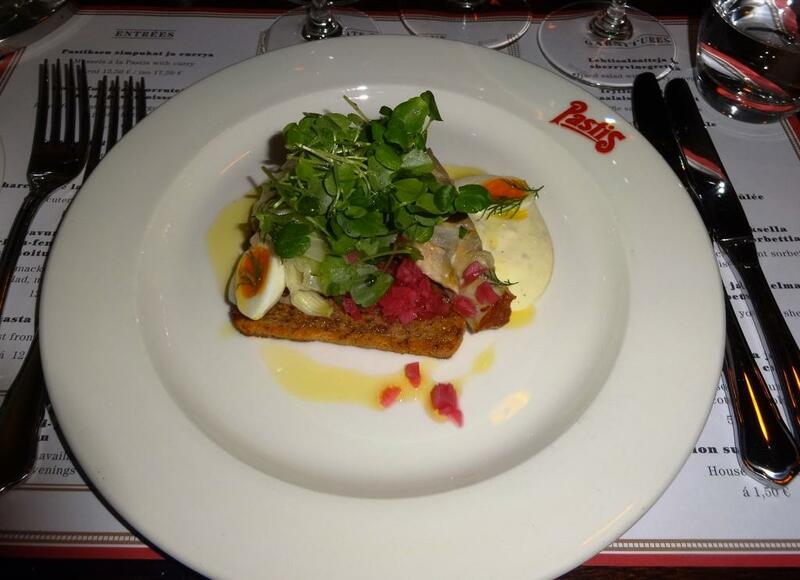 Add also PureBistro which got 12,50 points and we can really call year 2013 “year of bistros”. 4 of the restaurants above have link to Michelin star restaurants, can you guess how? Glogatan 4 is more restaurant than bistro and Farang serves asian gourmet kitchen, which you can not miss. 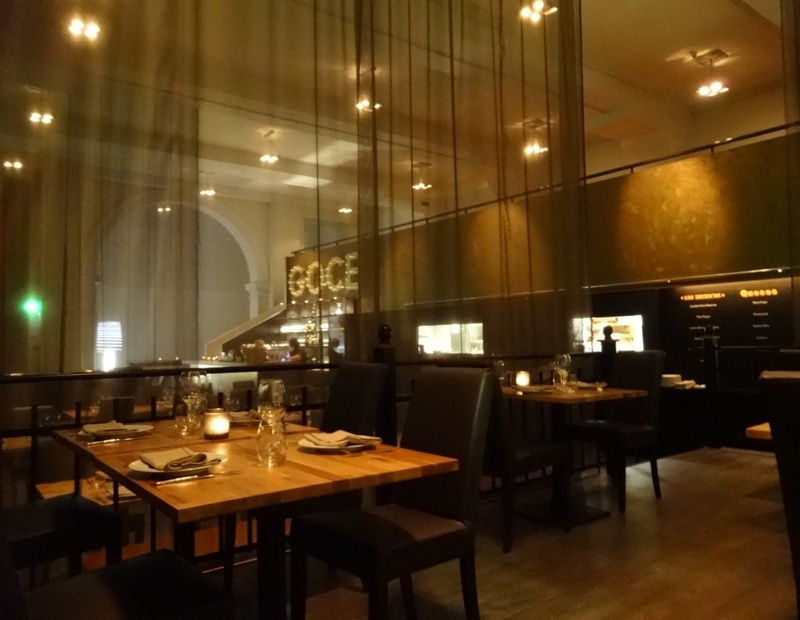 Year 2014 will continue with review of “gourmet” bistro or tapas bar Goce which was opened in November 2013. We also might visit some of the most prestigious restaurants although “gourmet” bistros have modified restaurant field a lot. 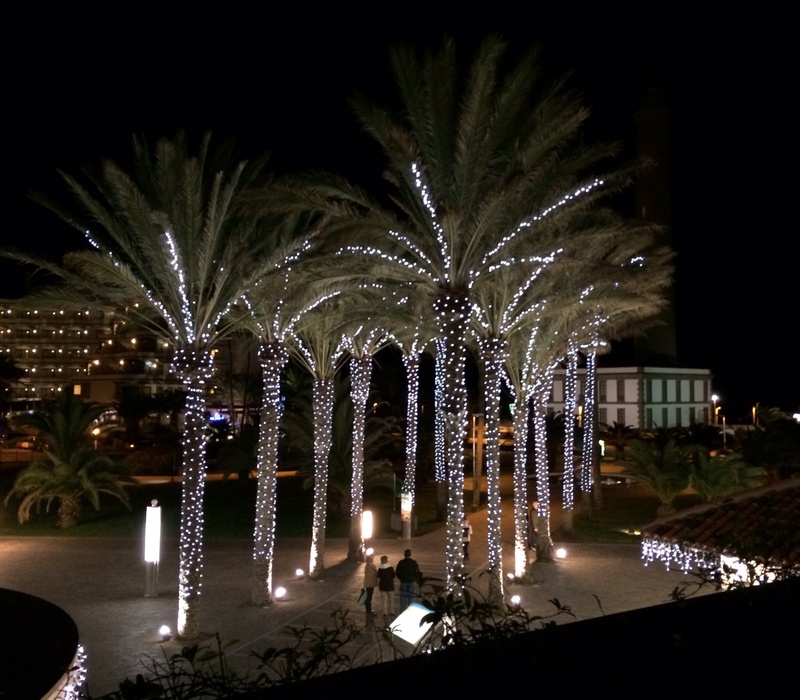 Had to write another post from winter holiday, because this restaurant does not let you down when it comes to Spanish food. 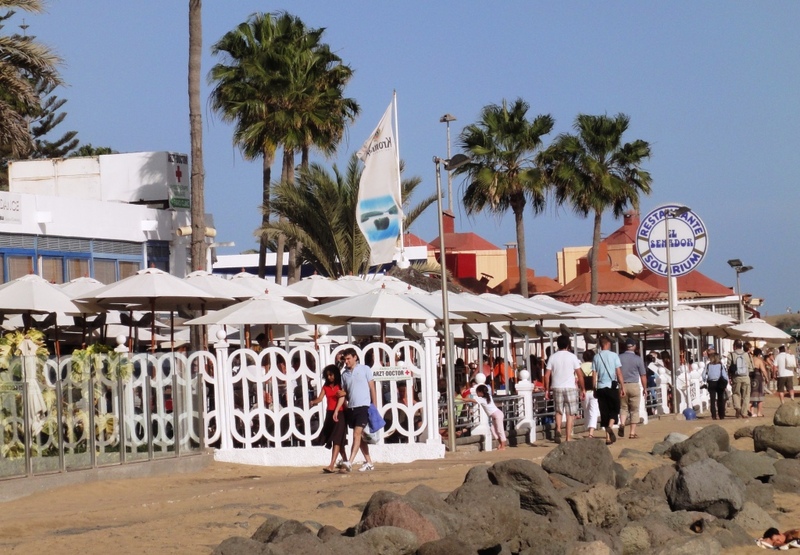 Restaurante El Senador is situated by the Maspalomas beach near Faro lighthouse. Have visited El Senador several times since 2006. Because of the location it seems to be quite expensive compared to the restaurant premises. 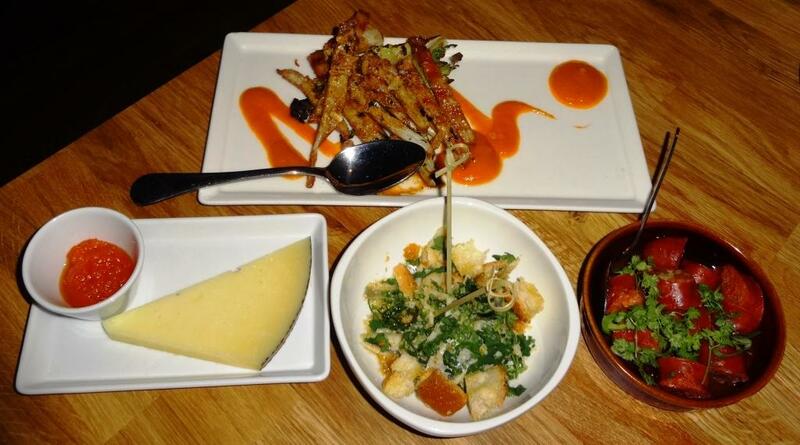 But on the other hand all tapas portions are so huge that they could be shared with 4 person. Both dining areas and bar are always crowded during lunch time. This year review covers two visits. For starters ordered Sopa de pescadores del Atlántico which was excellent. It included some bites of fish and shell-fish, mainly mussels and shrimps. Soup base was really delicious, but slightly over salted. Soup was brought to the table in big bowl. Then waitress ladled hot soup on the plates which was a proof of long tradition. 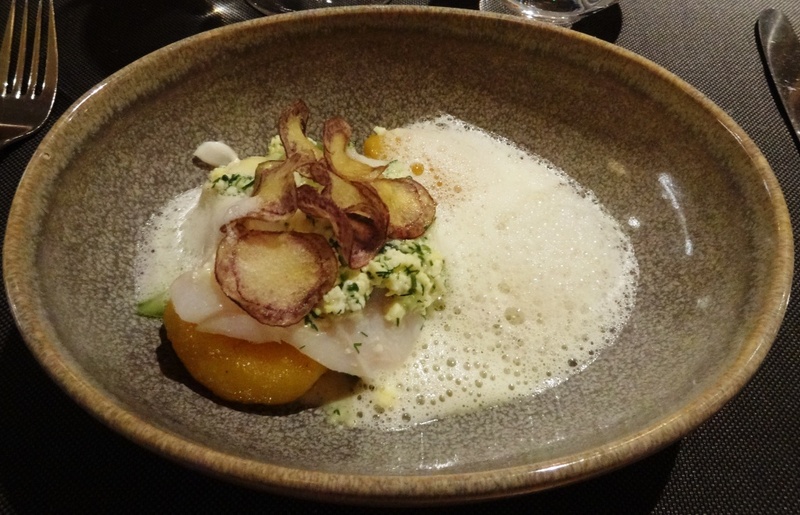 Main course was our favourite Lubina a la sal con espinacas a la crema y patatas hervidas – Sea bass baked in a salt coat. 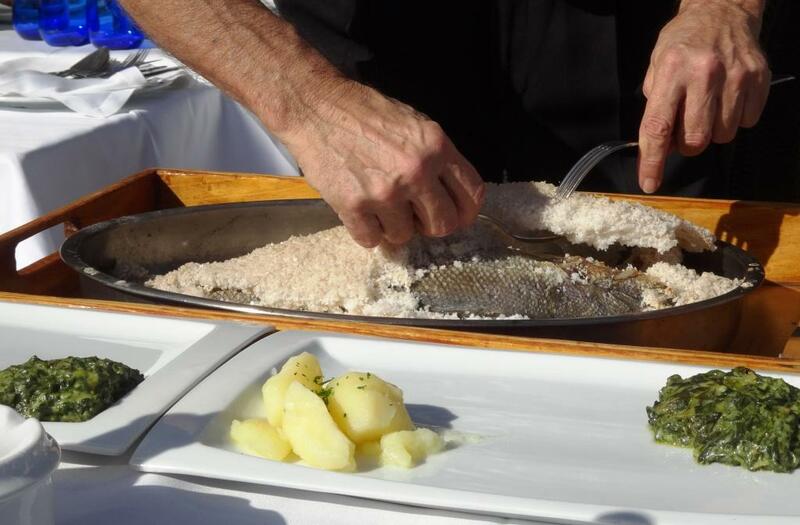 Fresh fish is baked in salt coat, then it is brought to the table, waiter removes fish bones and you just enjoy the fish and side dishes. It is easy to overcook the fish when it is prepared this way. However, the taste of fresh sea bass is unbeatable. If you travel to Finland our whitefish tastes almost the same. 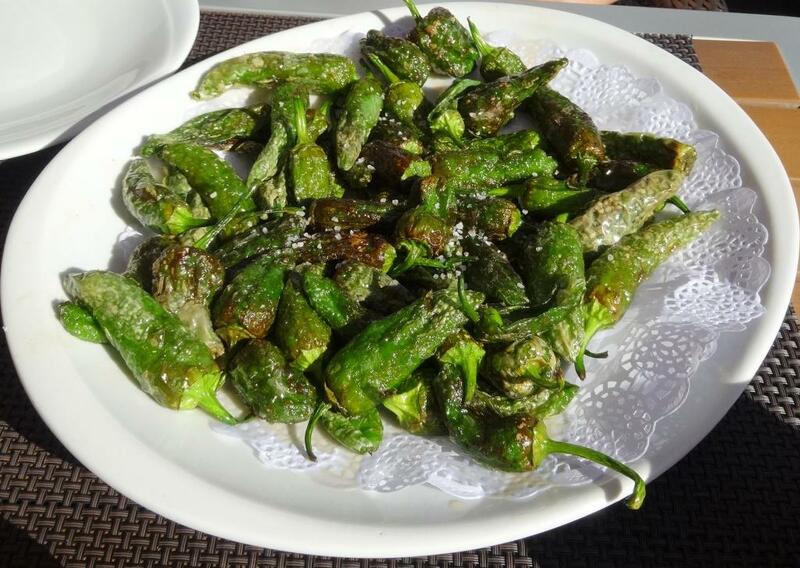 Second lunch started with Pimientos de Padrón fritos – Deep-fried small green capsicums with coarse salt and Pan con ajo crujiente. As we had decided to eat Fideau for main course started had to be modest. In this restaurant Paellas and Fideua are huge. Small capsicums are, we think, the best available in Spain. Portion is huge which means two person can not empty the plate if main course will follow. Main course was indeed Fideuà ciega (con choco, gambas y pescado limpios). 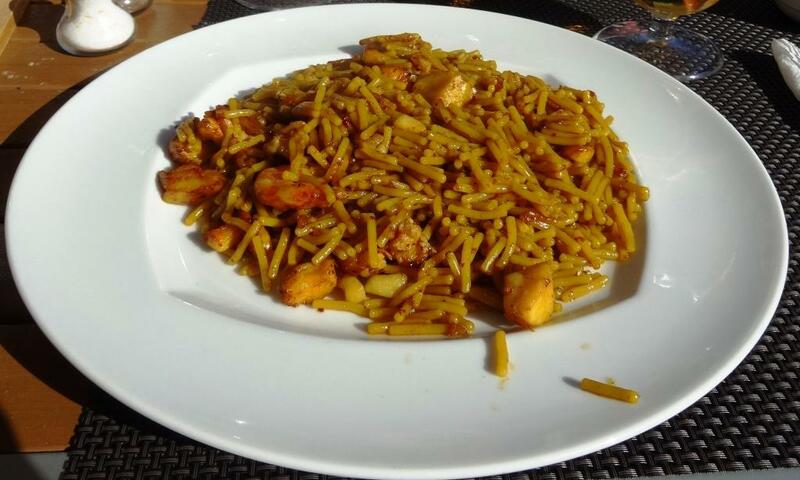 Mostly Spanish eat Paella made from rice but as once ate in Salou so delicious Fideua, had to taste it also here. Unfortunately Fideua here did not beat the one is Salou. This was good no doubt about it, but as you have once had the ultimate taste experience, it is easy to be deviced slightly. El Senador is best place to eat local food for lunch in the area. Do not set too high expectations for the service. Restaurant serves thousands of visitors per day, so do not be too upstage. Service is enough good in order to keep the mood high. If you decide to have drinks at the bar area you can also order food there and eat it in very, very relaxed athmosphere. But not among troublemakers because everyone is enough sophisticated to enjoy life evenly. Interesting detail is that you can find dry riesling white wine from Torres at the restaurant. 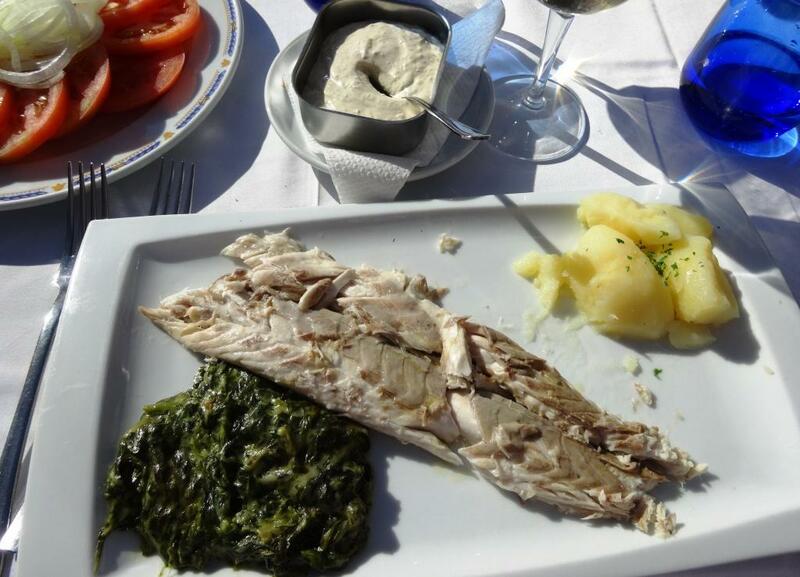 That is what we had with Lubina, mostly enjoyed Vina Sol which paires enough well with tapas dishes.